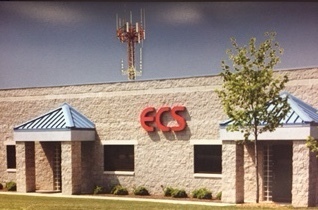 ECS began in1989 with the goal of providing excellent public safety, business and industrial communications. The ECS service department has over 120 years combined technical experience. This includes performing componet level troubleshooting and repairs which minimize your downtime. We provide service on following radio manufactures equipment. 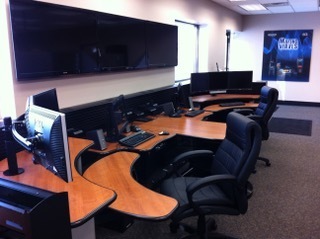 ECS provides quality emergency service to multiple 911 county-wide emergency dispatch centers. ECS serves hundreds of public safety agencies. Our in house back-up dispatch equipment and repeater systems keeps your system communicating. Service technicians are on call 24/7 for maintaining equipment from electrical surges, lightning damage or other emergencies to all maintenance customers. If you have any questions, please give us a call at (812) 336-4411.